All online casinos offer online blackjack just like slot machines and roulette tables. Unfortunately however, not all online casinos have blackjack tables with live dealers. 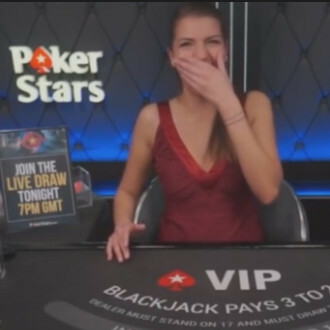 One can’t always find blackjack tables hosted by live dealers and filmed direct from studios. However there has been growth in the number of casinos offering players excellent gaming tables filmed live using cutting edge technology. 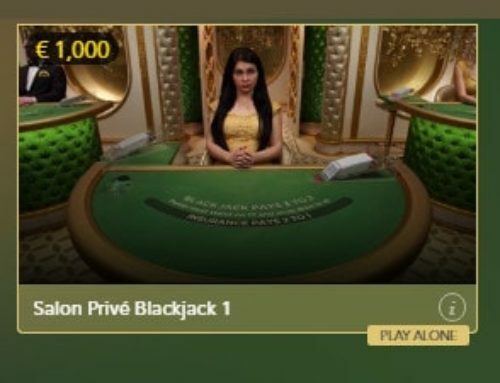 Live Dealers Casino explains why live blackjack tables are so popular with players and recommends tables for you. There are plenty of Random Number Generator (RNG) blackjack tables. All online casinos have at least one blackjack table in their range of games and software acts as the dealer. The software deals the cards randomly to players. We aren’t fans of these tables at all and players like them less and less. 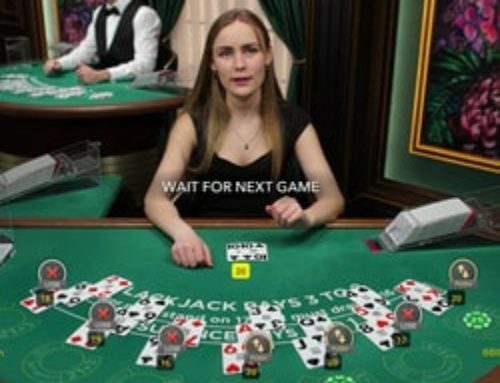 Now, with a rise in the number of live casinos, there are more and more blackjack tables set up in studios, hosted by real live dealers and filmed in real time. There is absolutely no difference between playing blackjack in a real casino and playing live blackjack in one’s own home. Apart from not being able to touch the cards, everything is identical. 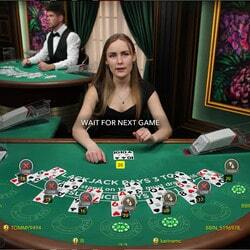 Online players want to play as if they were in a real casino. Developers specialising in live tables understand that players are looking for authenticity. The days when players relied on RNG software acting as a dealer are over. With new technology, players want to play under the same conditions as in a real casino with real dealers. The same goes for roulette and baccara fans. 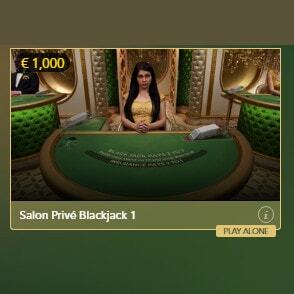 Developers such as Evolution Gaming, Vivo Gaming, Visionary Igaming, Netent Live, Microgaming Live, Playtech, LuckyStreak and others offer players live blackjack tables. There is a huge choice of live blackjack tables so if you’re a blackjack fan, you’ll be spoilt for choice! There are hundreds of online blackjack tables from several developers. Our favourite is still Blackjack Party from Evolution Gaming. 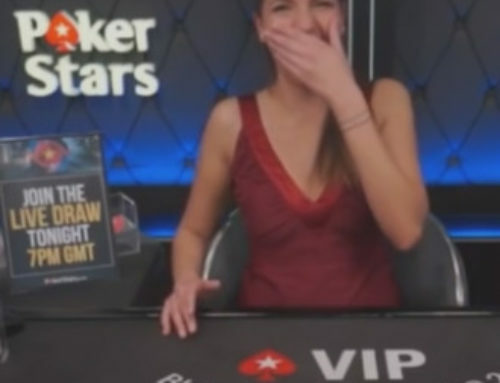 This game is hosted by two dealers. This duo is usually made up of a woman and a man although sometimes there can be two male or two female dealers. The setting is top of the range, the images are HD and the streaming is perfect. This blackjack table is really worth visiting. Evolution Gaming is a pioneer in this area (Editor’s note: and also for roulette and baccara) and offers thirty online blackjack tables. Ezugi’s blackjack tables are also marvellous as are Visionary iGaming’s with their HD images. There is no shortage of online live dealer blackjack tables and it’s an area of real growth. 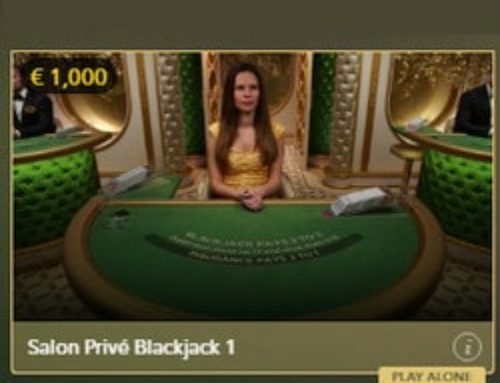 You can find the widest range of live blackjack tables by clicking on the button below. Enjoy the game!